The Education Data, Research and Evaluation in Nigeria initiative (EDOREN) was a five year initiative funded by the United Kingdom Department for International Development (DFID), and delivered by Oxford Policy Management. It was designed to generate new evidence and understanding of how best to support equitable access and improved learning outcomes for all Nigerian children through innovation and the sustainable development of basic education systems. EDOREN ended in July 2018; this website is maintained by Oxford Policy Management to continue to serve the Nigerian and international education policy and implementation community. 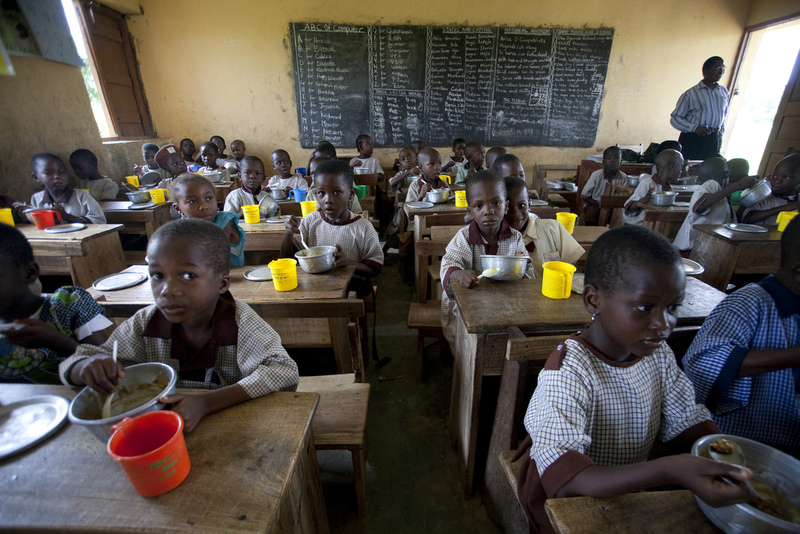 Other UK Aid supported education sector programmes in Nigeria are GEP3, TDP, DEEPEN, and ESSPIN. Image credits: © Carla Gomez Monroy, © Gates Foundation and © Gates Foundation.